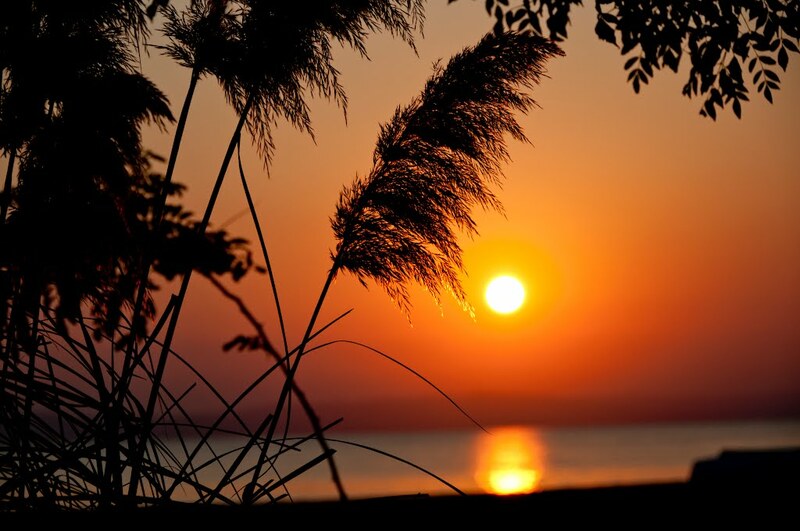 It is considered one of the most beautiful places in Chalkidiki. Toroni beach was awarded the Blue Flag certification on compliance with 33 criteria covering water quality, environmental management, safety and many more amenities. This place combines natural beauty and historical significance worthy of exploring. 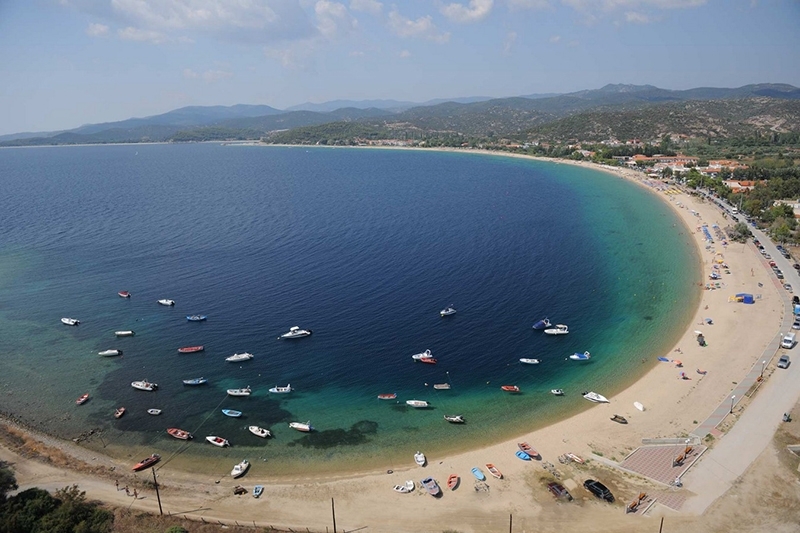 Toroni beach is located in the southwest of Sithonian peninsula in the namesake municipality, 140 km from Thessaloniki and 23 km from Neos Marmaras. The sea of Toroni is classified among the cleanest in the Mediterranean Sea. The golden sandy beach is 2.5 km long with plenty of space and comfort for everyone. It is a very popular destination for summer holidays and an ideal location for families. In Toroni there are excellent choices on quality food and entertainment. Along the beach there are bars, taverns, mini markets, and shops. A nearby beach bar is open all day long. Some parts of the beach are organized with sunbeds and umbrellas, while the rest is free. 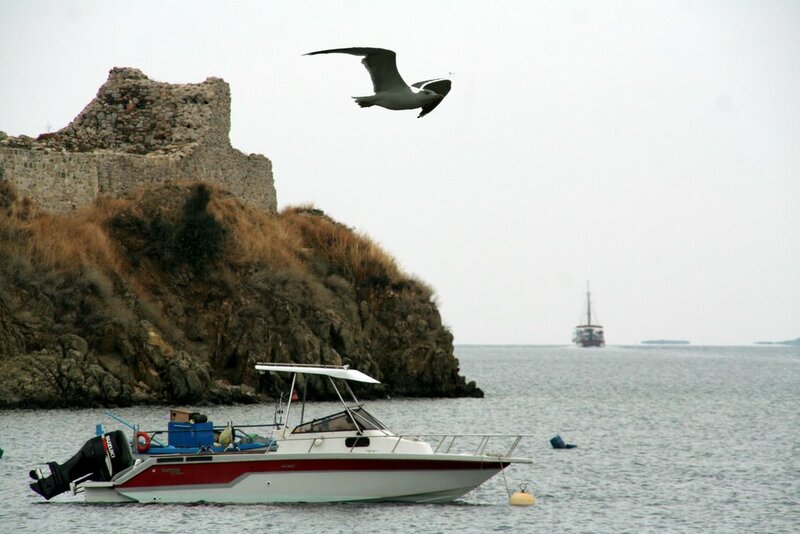 The tour of Mount Athos by boat or the tour of Sithonia with a rented bike are very pleasant alternative proposals. You can also rent canoes and pedal boats. The ruins of the ancient city and part of the ancient castle of Likithos (the trademark of Toroni) as well as the early Christian church of St. Athanasius founded in the 5th century are, undoubtedly, worth visiting. The impressive natural harbor of Porto Koufo, where many celebrities’ vessels arrive every year, is just 1 km away. There is also a riding school.